I'll take a picture of Skeletor on a TK78 for you . But yeah, it feels like we have a similar taste. But your wallet seems a lot stronger than mine, I was really interested in trying a Minivan with Matias switches, as well as getting a TX-CP, but that really would have been too much in such a short time. A friend of mine ordered the RS68 as his first non-Razer mech (I'm a little proud of him), which will be assembled by me, so I'll know whether or not it was a bad decision to not join that drop. I would love to see the Skeletor on a TK78! It may be some time before I get mine.... I ordered one in Purple so it was one of the boards I was keen to try the Skeletor on! My wallet is not strong... just empty lol. I love assembling boards.. very therapeutic. I love assembling boards.. very therapeutic. I agree, I'm rather sad that the Black Bird does not support switch-top removal, I think I've had the switches of my TK78 open 5-6 times already to test different stems and springs... might have to either get the original plate adjusted or get an entirely custom one. I sent a pm regarding having this set shipped separate from ceresia (since I paid for shipping for both sets) but haven't any tracking information yet. I was able to finally put this set on a board. 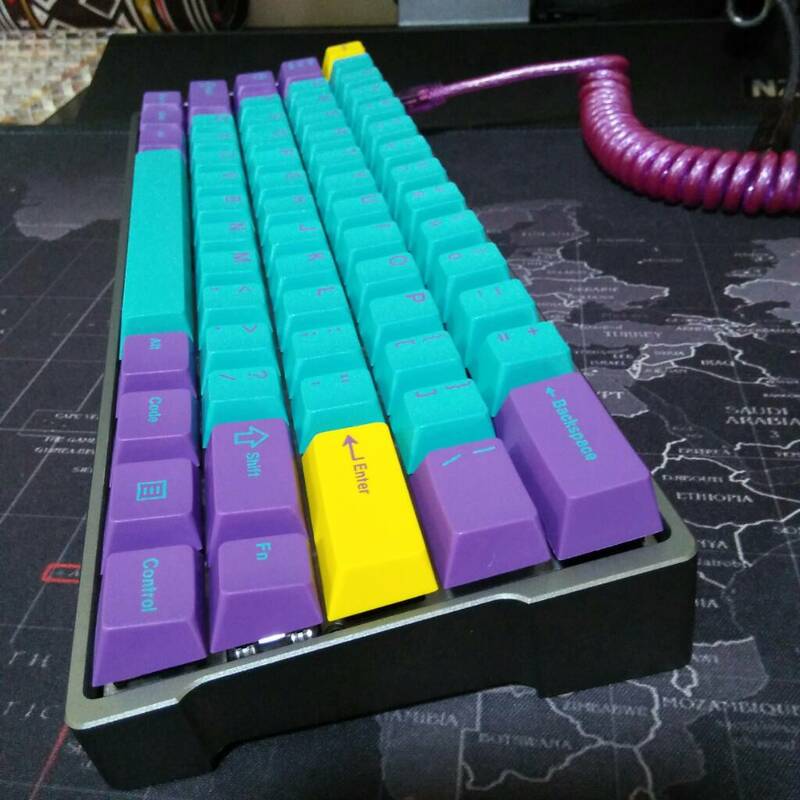 Anyone here that has GMK Cyan want to show me cyan mods/skeletor alphas and vice-versa? Please submit your responses in the linked form. I will close this on October 22, 2016 and will send invoices from there. Winners will be chosen randomly. Remember, if you win, you will be paying for shipping only. My Skeletor has not shipped yet (bundled with some other stuff). What are we supposed to enter in the "Please submit proof that you purchased the set." form field? A link to a picture from an imgur-like image hosting service? I hope that is what we're supposed to do. That's what I did. 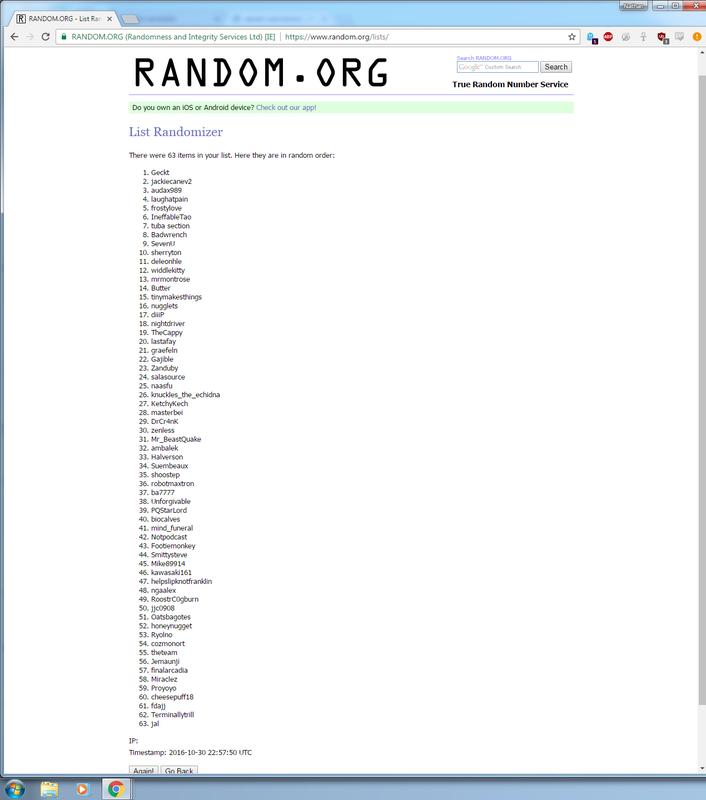 Since this is the last day to enter the giveaway, I wanted to double check and make sure my entry counted. I did not have a timestamp in my included picture, but it's on a pretty easily identified keyboard. A bunch of stuff. Someone teach me how to properly solder. I'm guessing there are no extras on this set? They are sold on the Originative store. Have giveaway winners been invoiced yet? 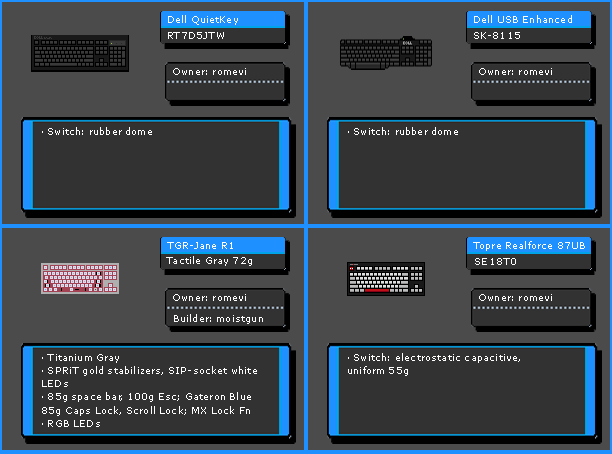 Wow, I need to try that when Sky Dolch comes in. Sweet, finally got my set to finish up a 60% build made for my girl's b'day! And her b'day happens to be today. It's actually a case I got from taobao China. Here it is in my FC980M. 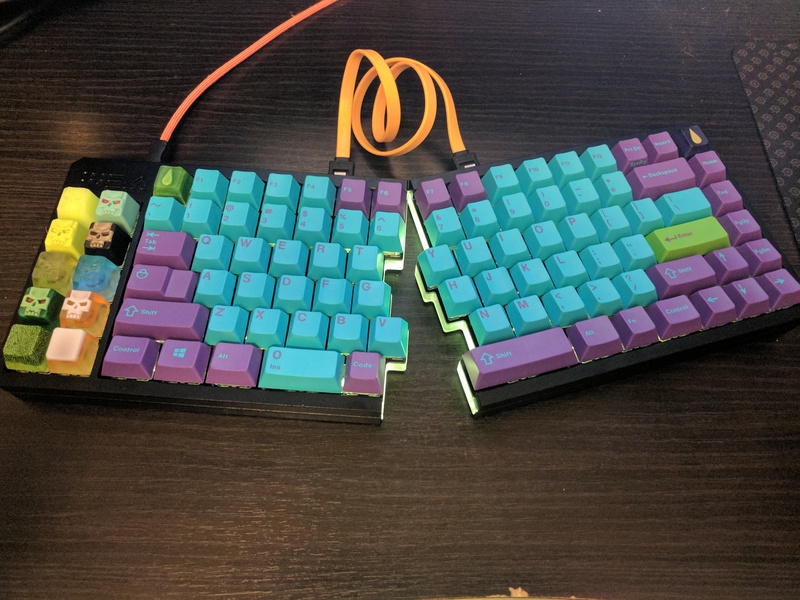 Anyone know where I could get a 1u Windows keycap to go with the set? Not entirely sure how this works. 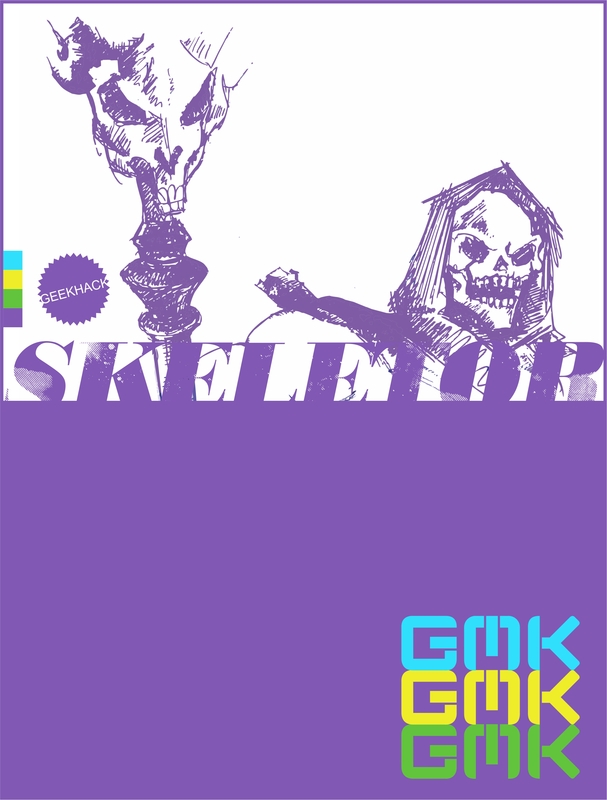 If I buy Skeletor on Originative right now will it ship or is it pre-order? The group buy is already over, unless its sold out they are available and ready. It FINALLY arrived!!! It was opened THREE times at different customs offices and the final documentation says "Package was opened, Keyboard detected" (I'm not even kidding). Sorry for the bad photos, but I can't even wrap my head around the colors and it seems my smartphone has a even harder time doing that than I do. The colors are amazing, as soon as the weather improves (read next year in the summer probably) I'll take it outside for some artsy photatos. I also just did a quick little typing test (I know I'm still slow, I can't read and type at the same time) Soundcloud link Though Soundcloud's compression is very very bad, so here is the flac file attention direct download! Painful custom experience - do you have to go to the custom office to pay extra tax and pick it up yourself? I'm planning to order directly from Originative. Should definitely worth the trouble though - I ordered from Pimpmykeyboard.com for the Granite set, and I didn't need to go put that up. How would you compare it to the Hyperfuse set? Definitely worth the trouble though. I had to pay the tax to the delivery guy that DHL sent. I'd say that it had a lot less scratched keys compared to Hyperfuse, not a single one with a really visible scratch. But it had two keys with slight imperfections (purple spots in the cyan), but those are actually negligible. What else is there to compare, both are GMK (well, I use EnjoyPBT Purple Hangul alphas with my Hyperfuse mods, but I'll just compare the GMK keys for now), so both are great quality ABS, no idea how they will hold up against time, but if it wasn't for those really cool colorways I'd still prefer PBT caps over them. ^THAT picture just cost me $45. PHUCK, gawd dammit, that's beautiful. For everyone out there ^^THIS^^ is why GMK renders are absolutely worthless. This was what we had to look at, and then Sherryton and Nubs give us this treat IRL. Phucking bull$h1t GMK. Beautiful set and your picture taking skill is far from crap. Glad you got in and believed in Nubbs and Sherry whilst my dumbass sat here thinking that the colors were off. Bad luck, but thanks for doing this, I was waiting to see who won these. Thanks to the 5 who paid their invoice as of now. Yours will be shipped today. Yup, he got a set for himself. Really appreciate it!! Thanks nubbnator! No guarantees you got a fugu. About half the people got a fugu + other keys. Everyone got at least three caps though. Number 14. What a luck lol. Thanks Nubbinator! and ETF of course! Some people had broken links, some people did not have evidence that they entered, and so on. Likely you gave me one of the dropbox or imgur links that had been deleted. #46 sums up my luck in raffles pretty well I guess.